All across the county, Drake Scaffolding are hard at work providing safe and secure solutions for many commercial, Devon scaffolding projects. From the city of Plymouth to the seaside towns of Torquay and Paignton, we deal with a wide range of business and their requirements. 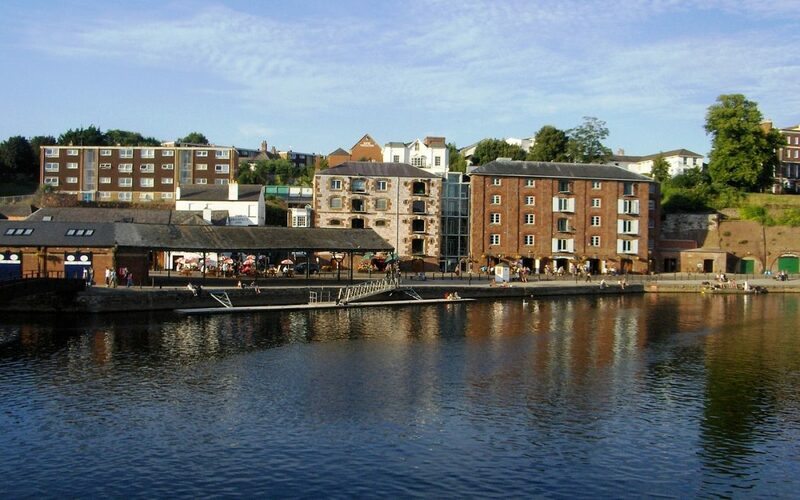 At this time of year, with the holiday season fast approaching, many hotels and guest houses across Devon are preparing their premises for the influx of tourists to the area. this involves fixing up the facade of the properties with repairs and a new lick of paint. of course, with such large areas and high access needed, a ladder is not sufficient so scaffolding is required to reach those tricky areas. Whether it be giving an office block a makeover, replacing windows or even cleaning the windows, scaffolding is the key to allow access to the hard to reach larger buildings. We provide scaffolding solutions to many contractors who undertake commercial projects in larger cities like Plymouth, Exeter and Truro. Council buildings, council owned blocks of flats or those large buildings run by property management companies often require repairs, redecoration and refurbishment. These projects are often contracted to professionals who then require scaffolding to carry out their work. Whether you are based in the centre of a large town or city or somewhere more rural, we will come to you and assess your project to see how we can best help you. Why choose Drake Scaffolding for your Devon scaffolding project? Our hands on approach and extensive experience mean that when you hire us to provide the scaffolding for your project you know you are going to get a first class service. to enquire about our Devon scaffolding services please call us on 0800 085 7147.